It's a widely-known fact that Google's unofficial motto when it comes to potential monopolies, privacy violations, and other slightly gray areas of technological ethics is "don't be evil." Lately it seems like Twitter is taking the opposite approach. 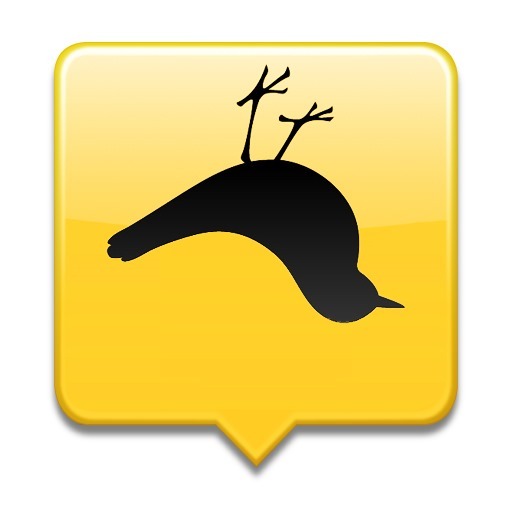 The latest victim of their incredibly frustrating corporate policy is TweetDeck, the once-loved power app for Twitter that was acquired by the service itself in 2011. 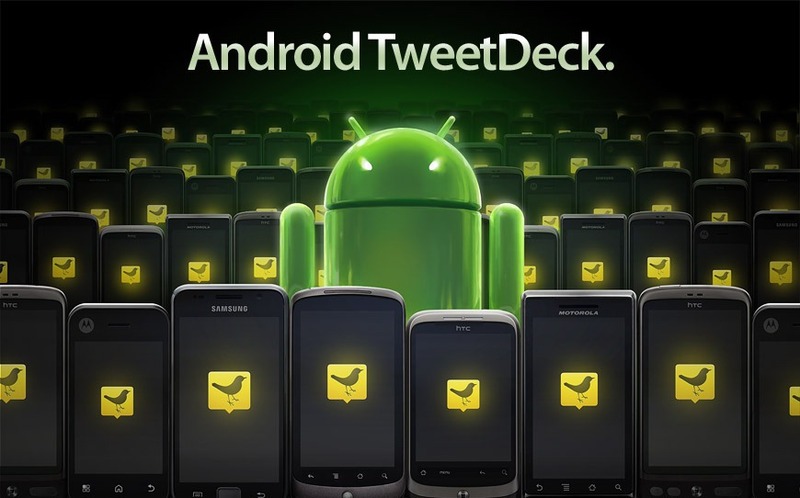 In a rambling post on the official TweetDeck website, the developers mentioned that they are ending support for the Android version (as well as the iPhone and Adobe Air versions, and Facebook integration) in May. This whole ordeal seemed a little surreal since day one of the rumors, but earlier today, Twitter and TweetDeck finalized an agreement which would see Twitter take ownership of the popular multi-platform social media app. The price is reported to have been over $40 million in cash and stock. Twitter has always had stand-offish relations with the many 3rd party applications which tap into its own service, heavily restricting the manner in which such apps can use and present Twitter feeds. Twitter has been pushing its own official clients onto more and more devices - including Android - for some time now, and the idea of them buying out another popular Twitter client is certainly not a new one. That's why it won't come as too much of a surprise to hear that Twitter has reportedly acquired TweetDeck for the sum of around $40 - 50 million, a purchase that includes cash and Twitter stock. According to a report published today by The Wall Street Journal, Twitter is reportedly in talks to buy TweetDeck for $50 million. 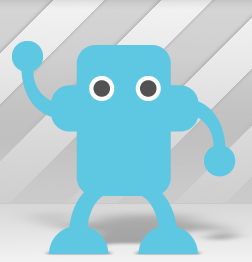 I don't use Twidroyd, so I have no idea what any of this is all about aside from the trademark infringement issue. Having found the jump to top function in TweetDeck for Android yesterday, which I didn't know existed for who knows how long, I got excited and shared the tip via Twitter. You see, what we take for granted in other clients, such as Twidroyd, where this feature is accessed via a button in the Menu, is not so obvious in TweetDeck. To my surprise, so many of you responded, thanking for uncovering this obscure feature in your favorite Twitter client, that I decided (since not everyone is on Twitter nowadays [:gasp:]) to put the tip up for everyone to see. 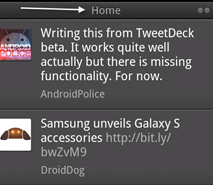 Like many of you, I am a huge fan of TweetDeck for Android. 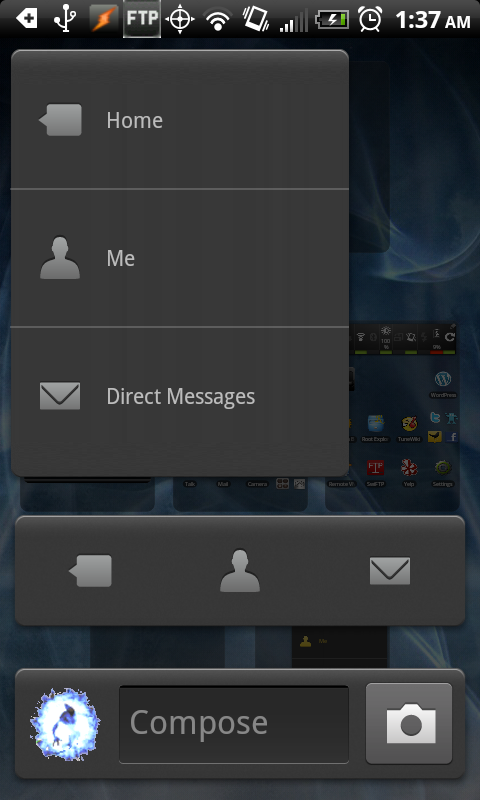 In my opinion, it is the best Twitter application on the Android platform, hands down. I use it on a daily basis and find it fast, fluid, and a treat to look at. This excellent piece of software fills in the missing holes of the of the official Twitter application, providing a unified social media experience. 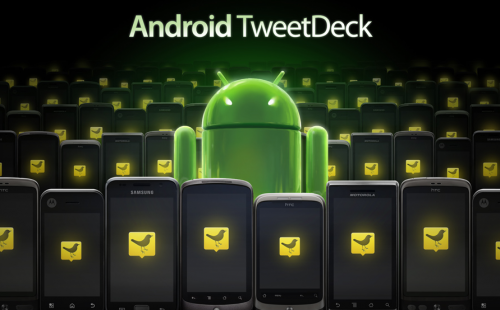 We just sat down with TweetDeck's developer, Max Howell, to find out more about him and his thoughts on Android. TweetDeck has also hinted that later releases will provide landscape view, more Facebook integration, and better support for multiple accounts.